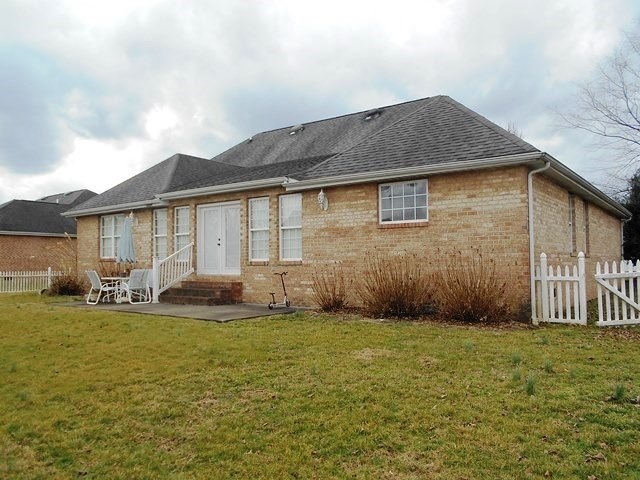 SPACIOUS RAMBLING RANCHER! 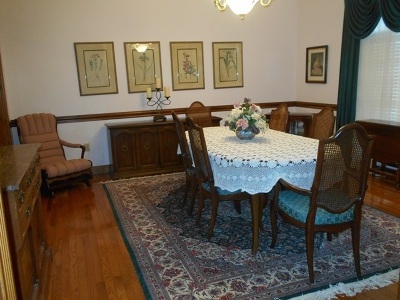 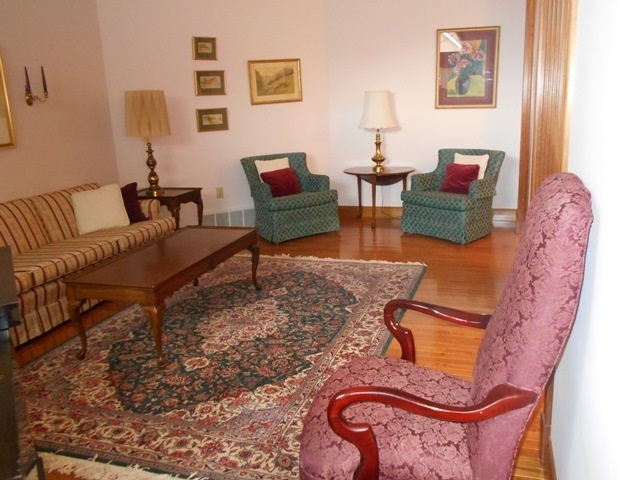 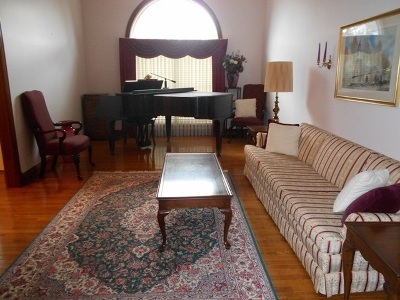 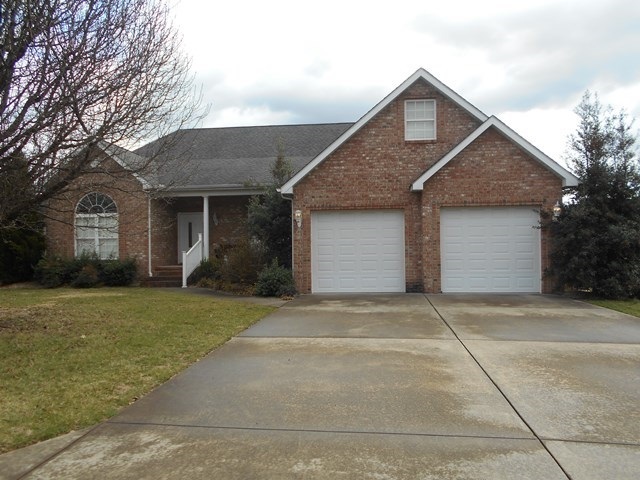 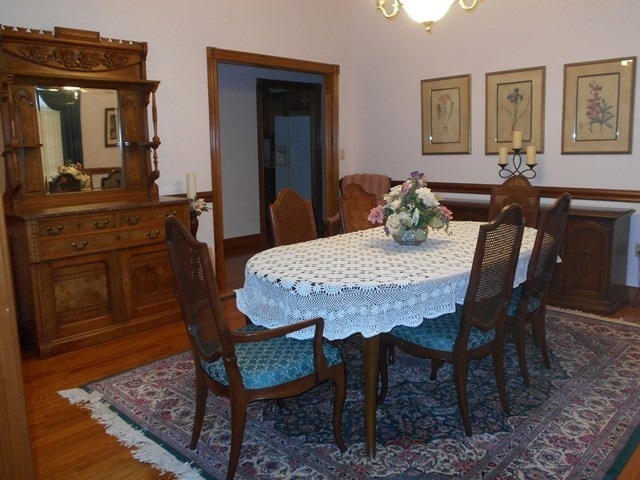 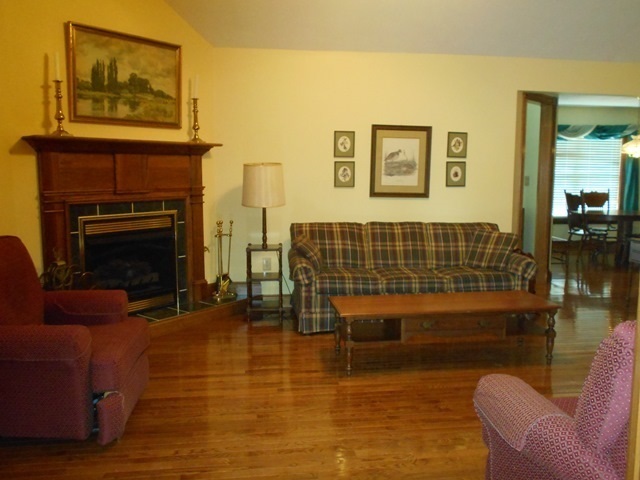 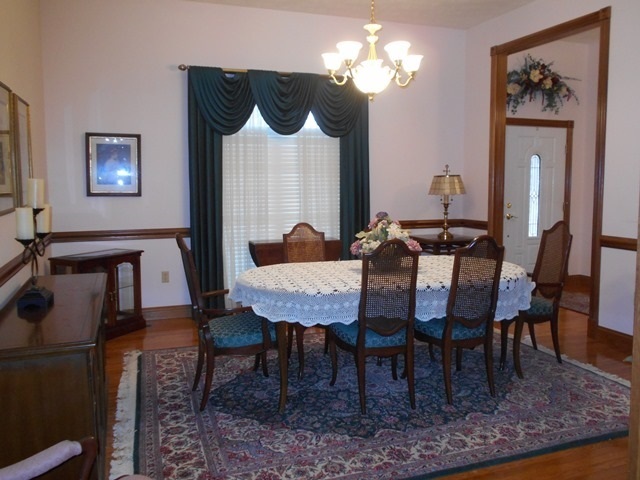 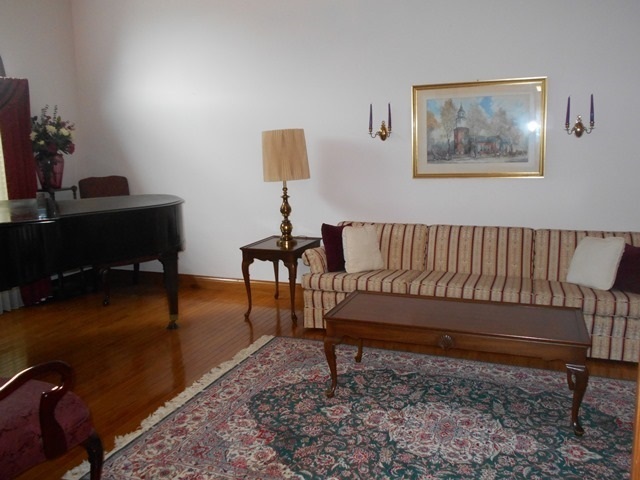 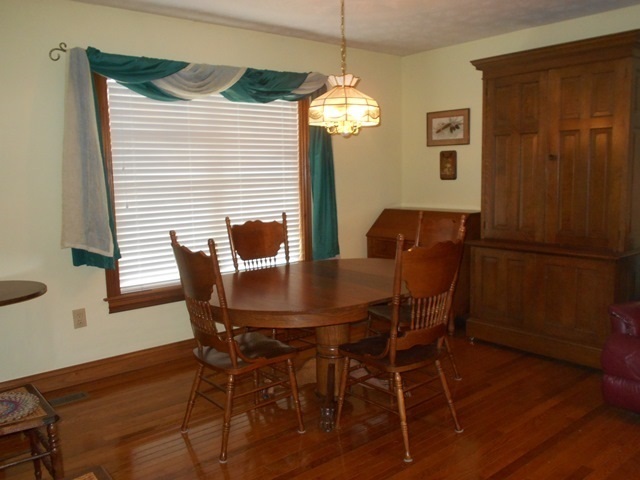 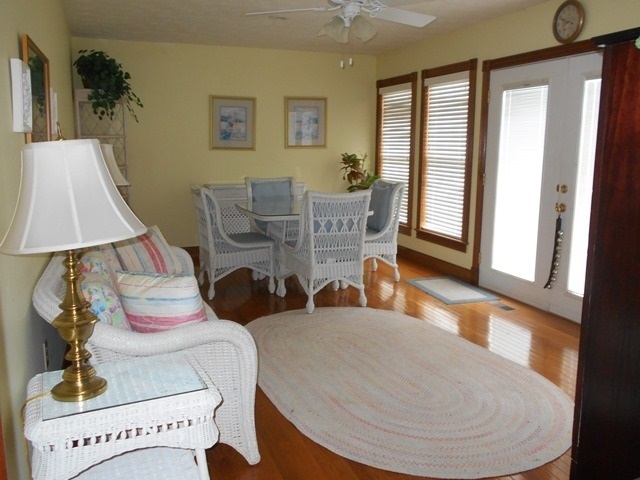 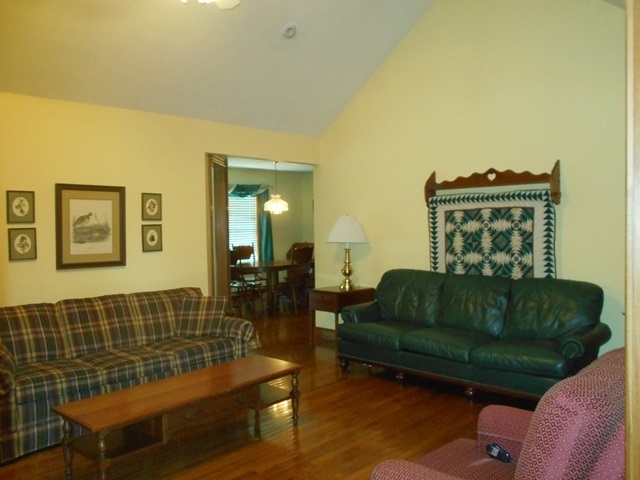 Formal Living & Dining Rooms, Gathering Room with COZY Brick Fireplace plus light filled Sun Porch. 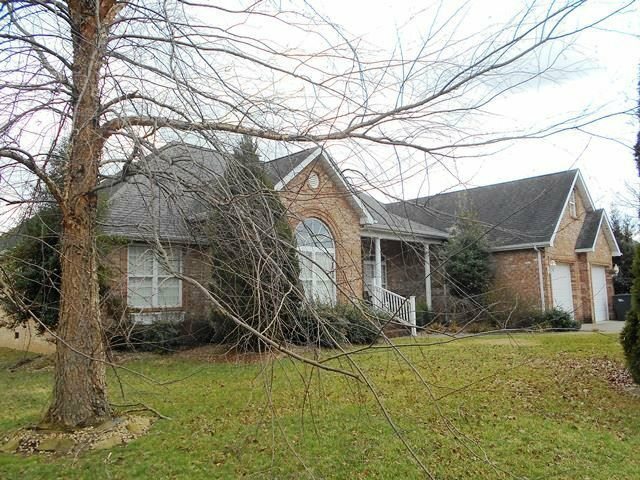 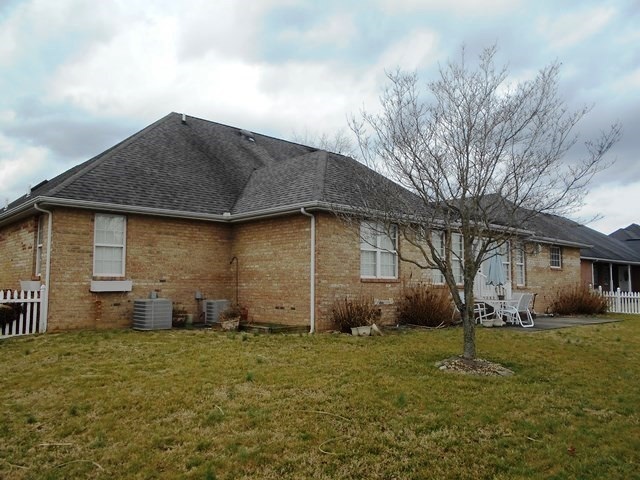 This ALL BRICK Home has 4 Spacious Bedrooms, 3-1/2 Baths, Fully Equipped Kitchen w/Breakfast Room. 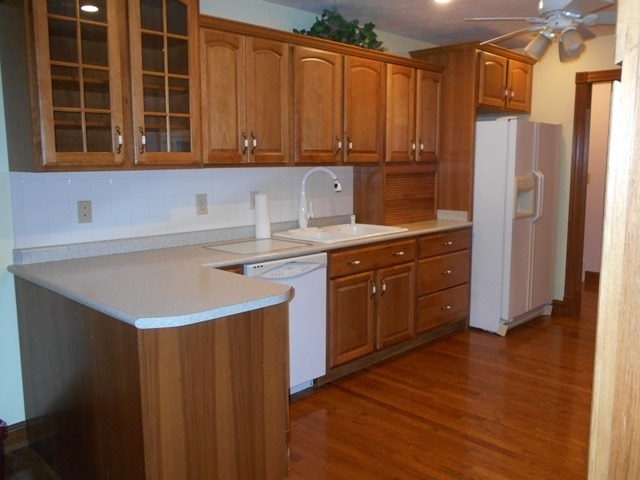 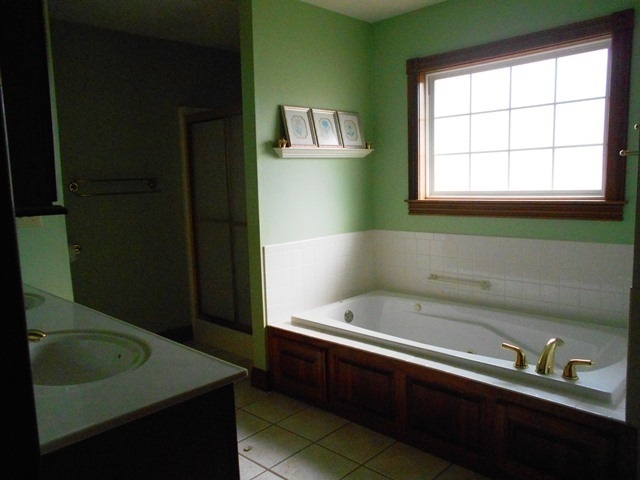 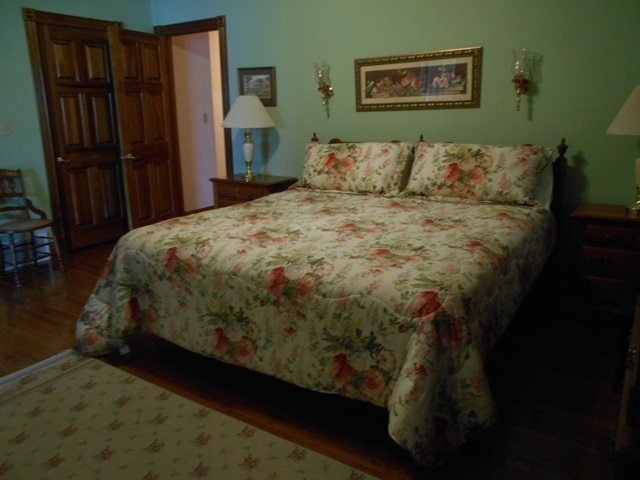 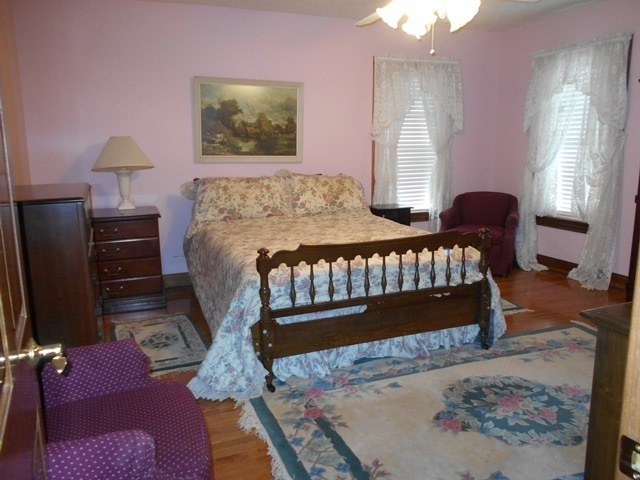 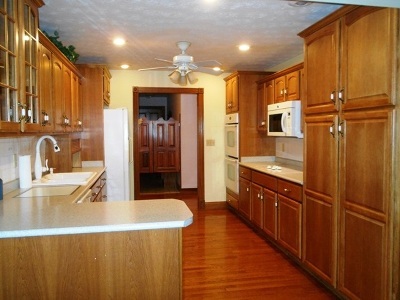 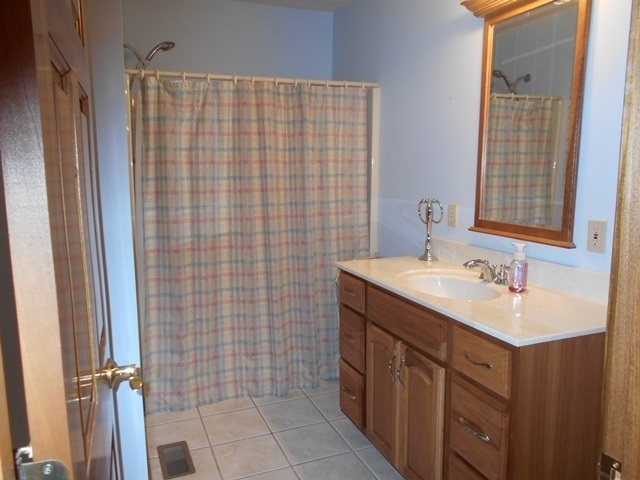 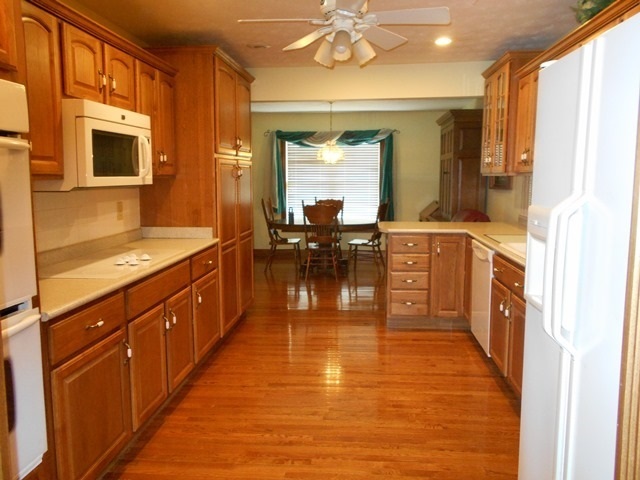 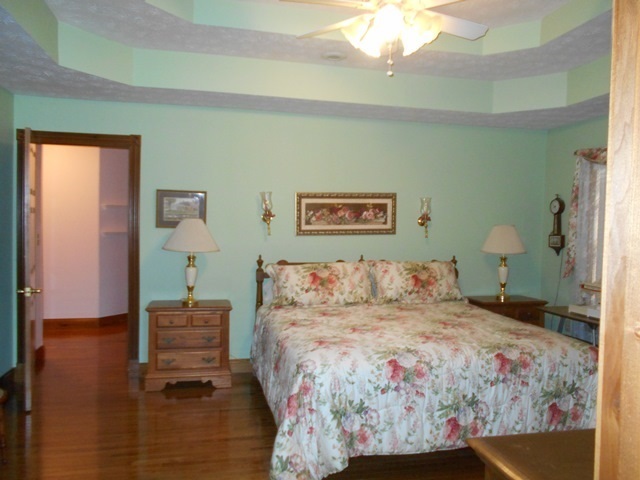 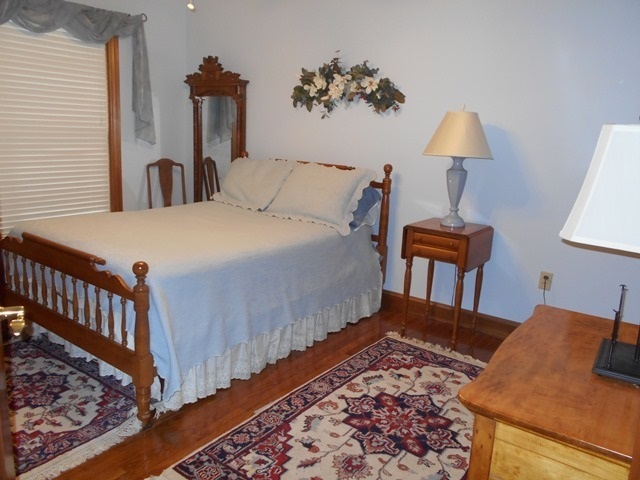 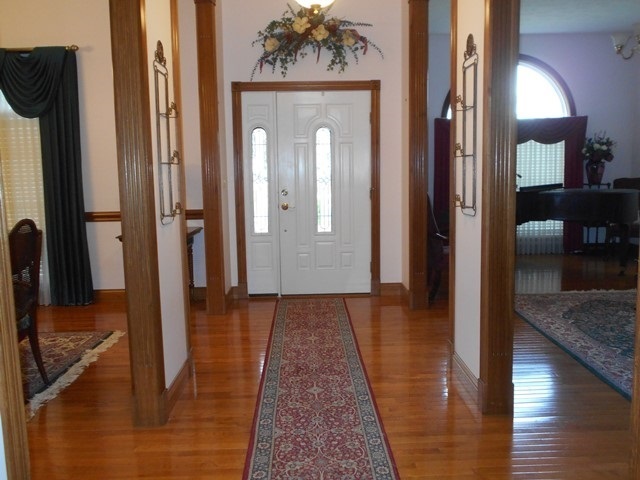 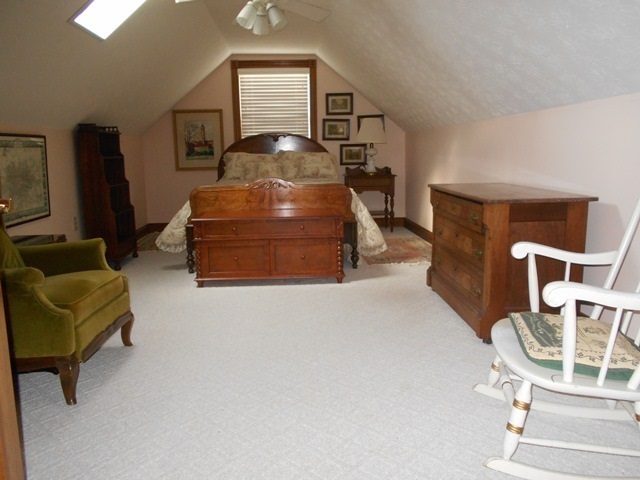 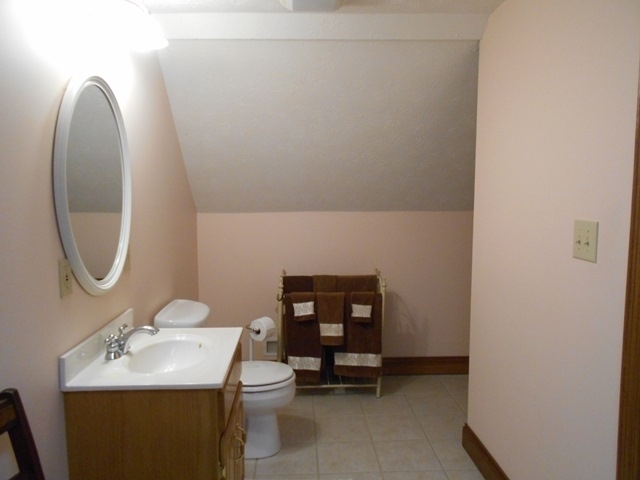 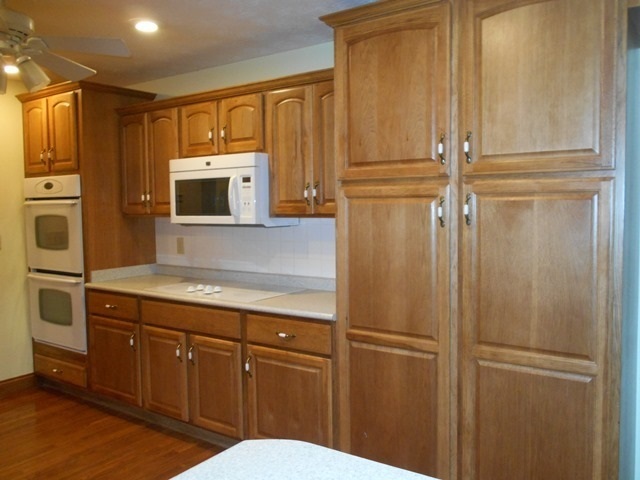 Beautiful Hardwood Floors, Trim & Doors cover 1st Floor Living Space plus Tiled Baths. A QUALITY BUILT ONE OWNER HOME situated on a level lot in the Heart of Rome.